A Huge Porterhouse Steak for Tonight! 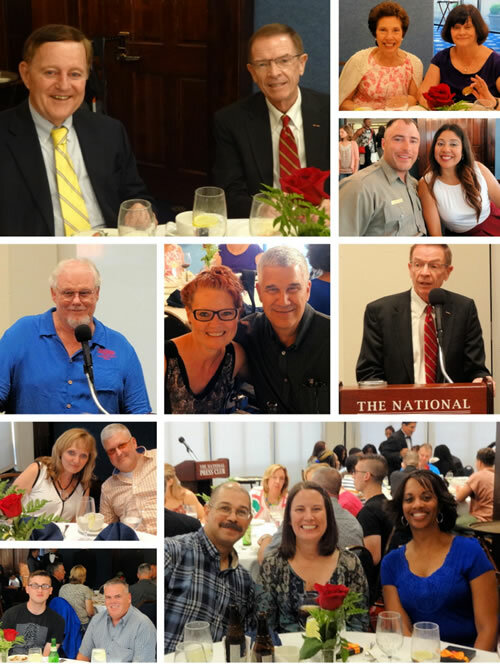 The American Legion and Operation Comfort Warriors program sponsored the Aleethia’s “Friday Night Dinner” on July 29th at the National Press Club. Jim Noone and Rex Stucky, members of American Legion Post 20, served as hosts for the dinner. 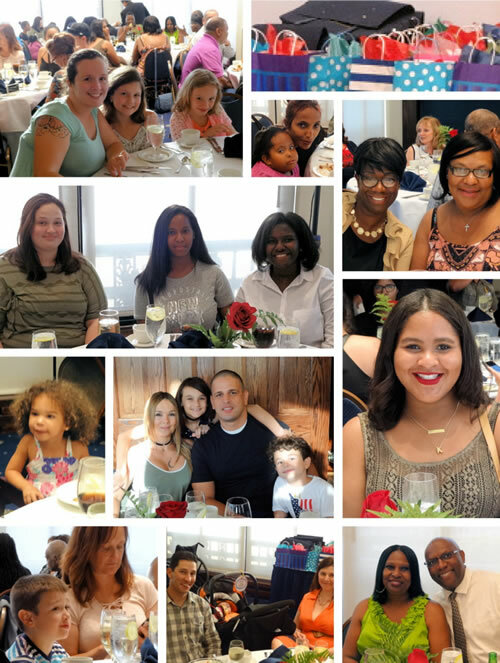 Over 80 wounded/injured/ill service members, plus their families and guests enjoyed a delicious four-course dinner including a “huge” porterhouse steak. 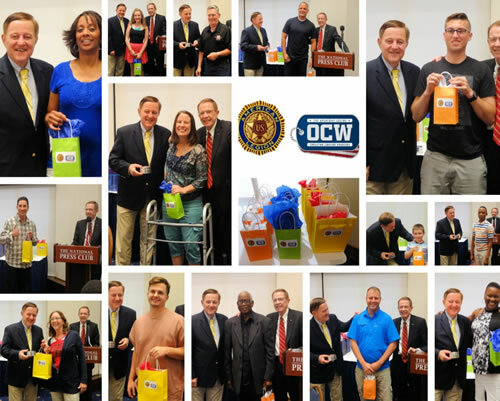 The Operation Comfort Warriors program provided Amazon Gift Cards for each service member and 15 lucky door prize winners received either a Samsung Galaxy tablet or a Polar GPS Smart Watch. 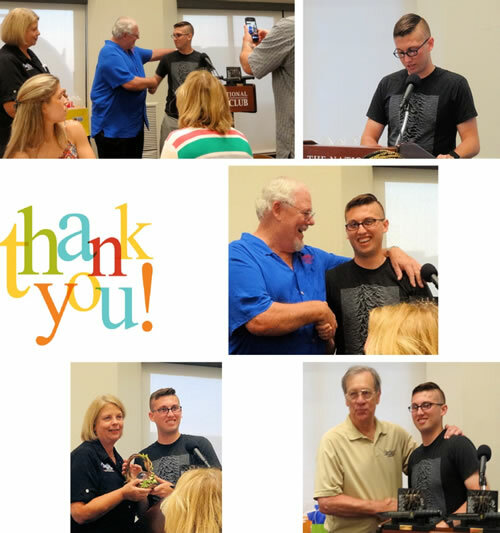 The Aleethia Foundation greatly appreciates the partnership and the continuous support of THE AMERICAN LEGION/OCW and for all they do for the Veterans! THANK YOU! Tyler -- you were amazing last night. Thank you so much for your kind words but we are the ones who are honored to be able to express our thanks to you for defending our Country. It is our pleasure to be involved with Aleethia's weekly Friday Night Dinners ... a small way to show our appreciation ... more than words can say … to THANK YOU for your service in protecting our freedoms.